Ever Lost — or Worse Yet, Had Stolen — a Smart Phone, Laptop, Tablet, Etc.? Many of us have been focused on cyber-security, especially in the wake of the recent data breaches over the holidays, among other things. Two Maryland Law Enforcement Officers are leveraging the power of social media and the Internet to enable you to “Secure What’s Yours.” In 2013, acting on their vision, they introduced an innovative approach to reuniting owners with their tangible personal property that was stolen or is missing, e.g., iPhones, Androids, laptops, iPads, TVs, etc., working with law enforcement officers across the nation. My Property Locker‘s database allows its users to register valuables that are serialized or contain identifiable marks, enabling them to add pictures of the items along with a copy of their purchase receipts. Its Apple and Android apps also allow users to scan product UPC codes as part of the registration process. If an item is stolen or comes up missing, the owner can report the loss to My Property Locker — according to My Property Locker, in 2011, there were an estimated 9,063,173 property crimes offenses across the nation, totaling an estimated $15.6 billion in losses. Law enforcement officers across the U.S. are able to register with credential verification and to use the Police Advanced Search function to identify the owners of stolen or missing items. Law enforcement officers and the property owners are then able to work together to reunite the owner with their stolen or lost property. And, My Property Locker is free to consumers. 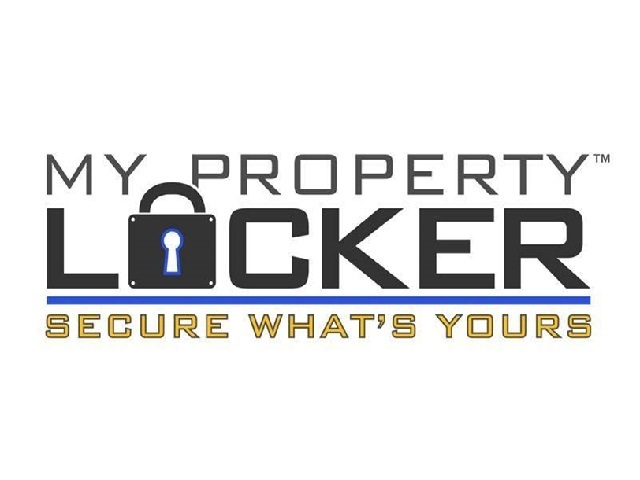 My Property Locker reports that it has been endorsed by the Maryland Crime Prevention Association and the Virginia Crime Prevention Association. Additional information about My Property Locker is expected to be available on Officer.com.